Manhattan has no shortage of coffee shops and cafes. 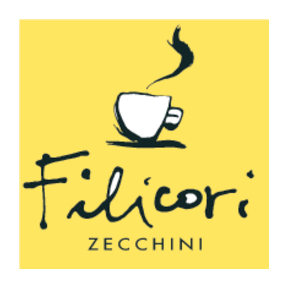 Filicori Zecchini is a chain of European boutique cafes that offer great coffee and happens to be kosher (at least some of them are). The cafe offers sandwiches, pastries, and coffee. Chopped, health, farro, Greek, and tuna salads are available. Other menu items include salmon wraps, roasted vegetable sandwiches, veggie burgers, haloumi sandwiches, multi-grain sandwiches, and more. Baked goods include a variety of croissants, danishes, muffins, cookies, brownies, cakes, waffles, and others. Coffees include espresso, cappuccino, macchiato, lattes, and more. The Midtown East location is open from Monday-Friday from 6am-8pm. Midtown West is open Monday-Friday from 7am-7pm. 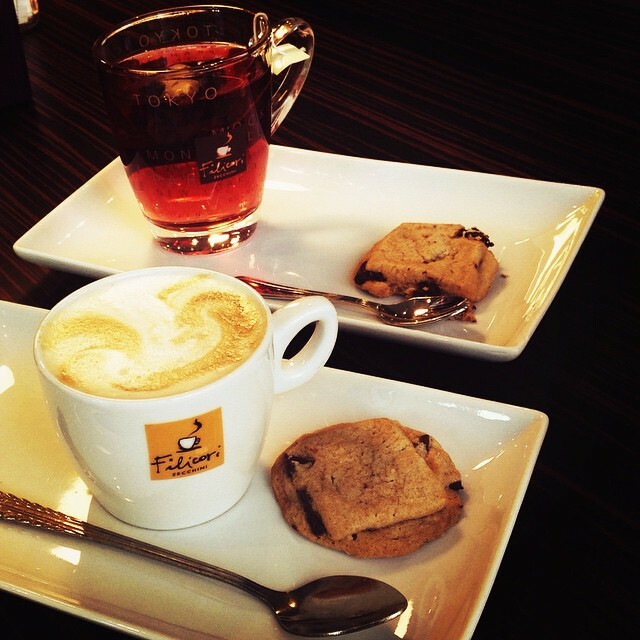 Upper West Side is open Monday-Saturday 5:30am-11pm, and Sunday 7am-11pm. Filicori Zecchini, on 95th and Broadway, is now being supervised by the Star-D, effective November 2017.